Adverse childhood experiences (ACEs) are traumatic events that occur in a child’s life prior to the age of 18. This adversity can harm a child’s brain and its development, which can result in long-term negative health and social outcomes. ACEs include emotional, physical and sexual abuse; domestic violence; substance use and mental illness of someone in the household; being separated from parents, including incarceration and divorce; food insecurity; and homelessness. Through the empowerment of communities, the South Carolina ACE Initiative helps children and families overcome the effects of traumatic experiences, prevent poor health outcomes and promote well-being later in life. Children’s Trust is training to increase awareness of ACEs and their impact, collecting and disseminating data, building a prevention planning framework, and promoting sound legislative policy to address ACEs in our communities. While ACEs may be common, the good news is that they are preventable. We work to address them by applying research to raise awareness in local communities and at the state level of the significant behavioral, emotional and physical outcomes of childhood trauma. 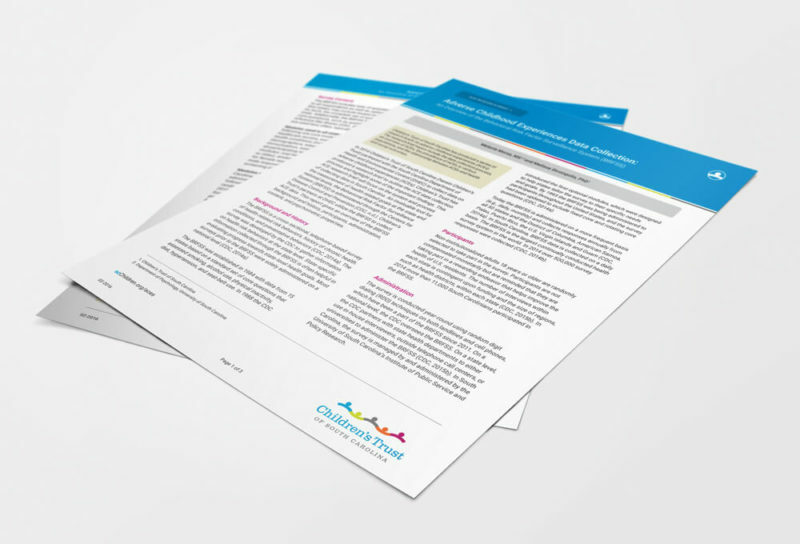 The South Carolina ACE data provides understanding on the frequency, links to health and social outcomes, risk factors, mental health and quality of life. Use the ACE data to start a conversation in your community about preventing ACEs. 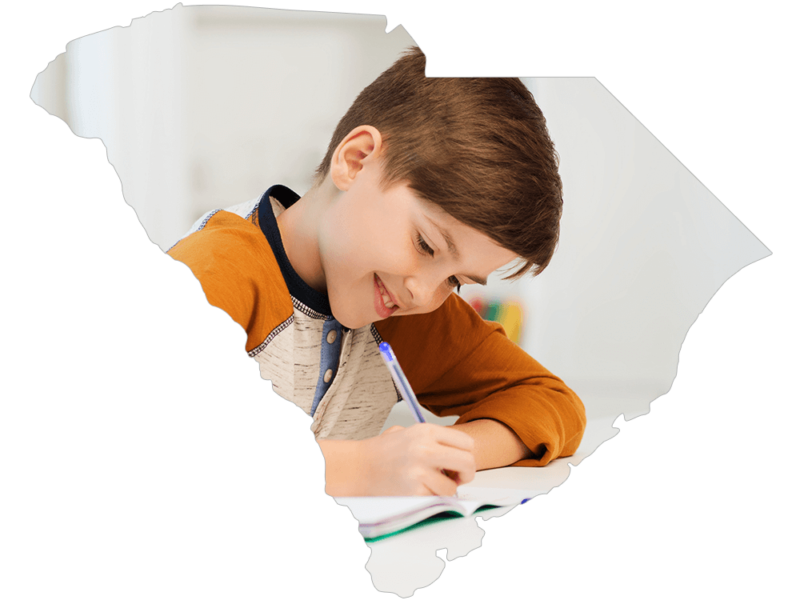 Using the Behavioral Risk Factor Surveillance Survey (BRFSS), Children’s Trust and DHEC collect ACE data for South Carolina using the 11-item ACE survey. The BRFSS is a national phone-based survey, led by the Centers for Disease Control and Prevention (CDC), which collect data on behavioral risks among adults that are associated with morbidity and mortality. Children’s Trust will share the results as they become available. ACE Interface Master Trainers are available to help you and your community understand the importance of preventing ACEs. 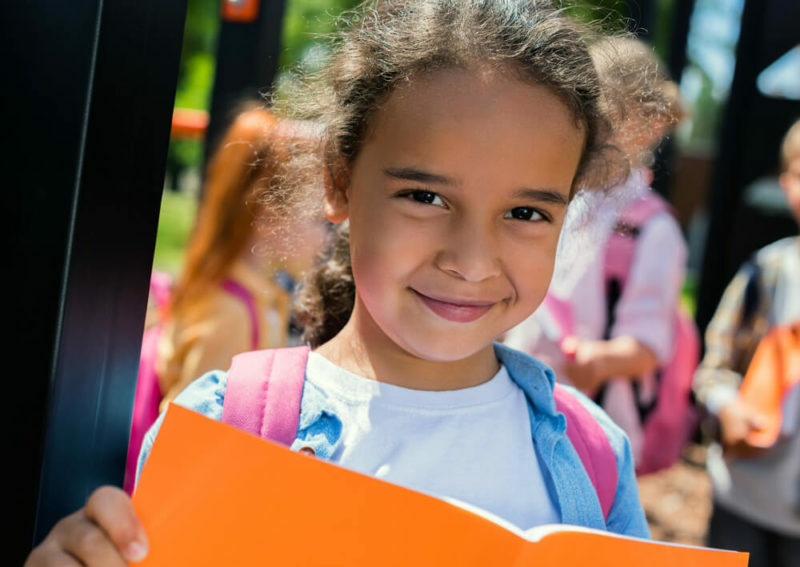 Learn the impact of ACEs on early childhood brain development, health and well-being, the original ACE study and South Carolina ACE data, as well as strategies to empower communities to prevent ACEs. "Paper Tigers" and "Resilience" explore ACEs and efforts to apply the science and evidence-based practices to empower communities to improve health and well-being. Through a guided conversation, Children’s Trust staff can help facilitate community perspectives and knowledge to build a foundation for collective action. 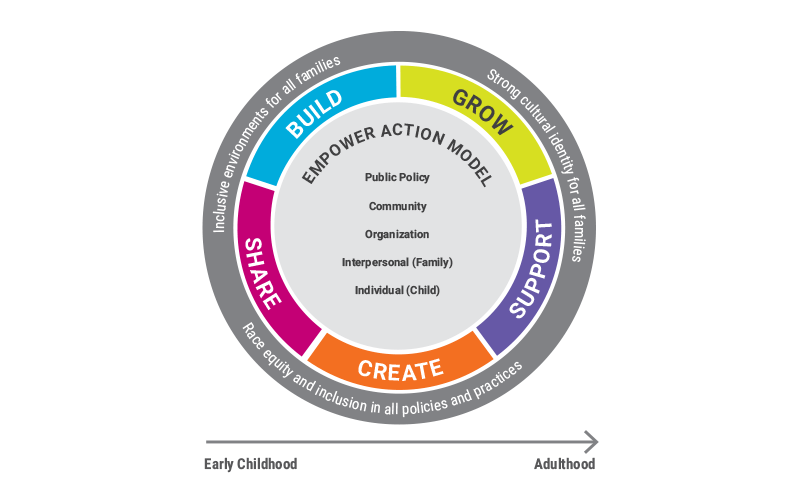 Developed by staff at Children’s Trust, with input from existing theories, frameworks and experts in South Carolina and around the country, the Empower Action Model offers a blueprint for preventing child abuse and neglect/ ACEs, by building resilience. 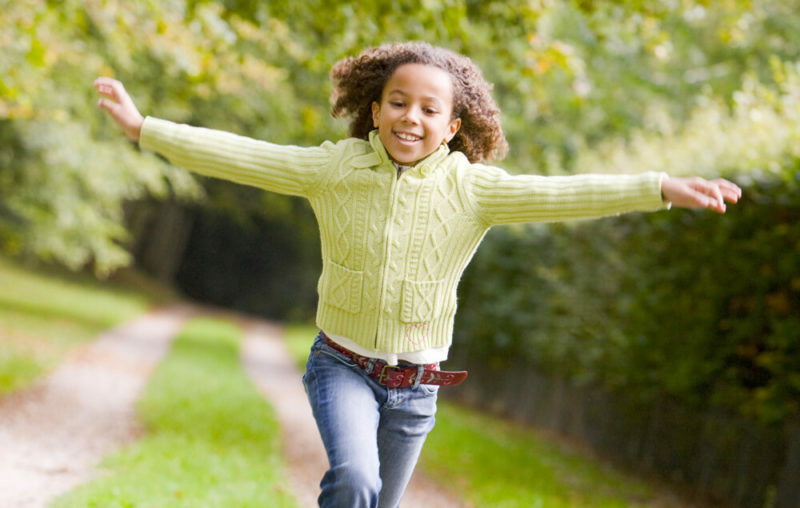 The model encourages the implementation of protective factors in all facets of a child’s life and can be used by individuals, organizations, communities, and state leaders to develop plans of action to address childhood trauma and promote well-being. 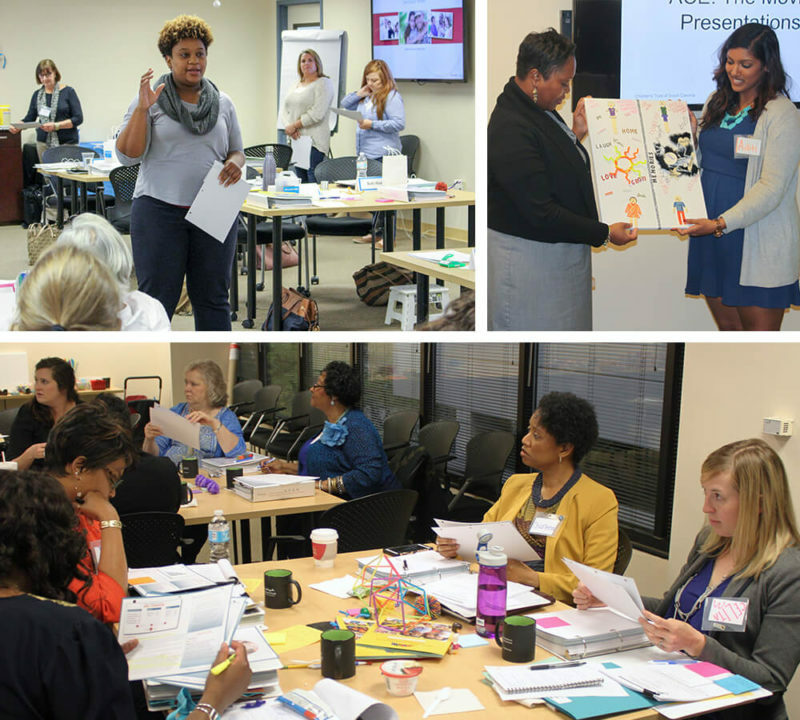 The Empower Action Model is used by our ACE Master Trainers to help build understanding for the ways in which ACEs can be prevented and mitigated. Additionally, Children’s Trust is partnering with three coalitions in different parts of the state to implement The Empower Action Model. ACEs are not destiny. Strong policies can support the success of our communities, families and children, and they can help overcome the negative adult health outcomes of ACEs. 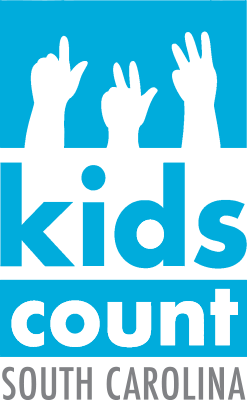 South Carolina’s affiliate for KIDS COUNT and Prevent Child Abuse America.